During this years Star Wars Celebration event in Chicago, Fantasy Flight Games dropped some MAJOR news about what’s to come for their hugely popular X-Wing Miniatures Game. As first reported via Twitter, one of the most exciting teasers for X-Wing players is MULTIPLAYER! 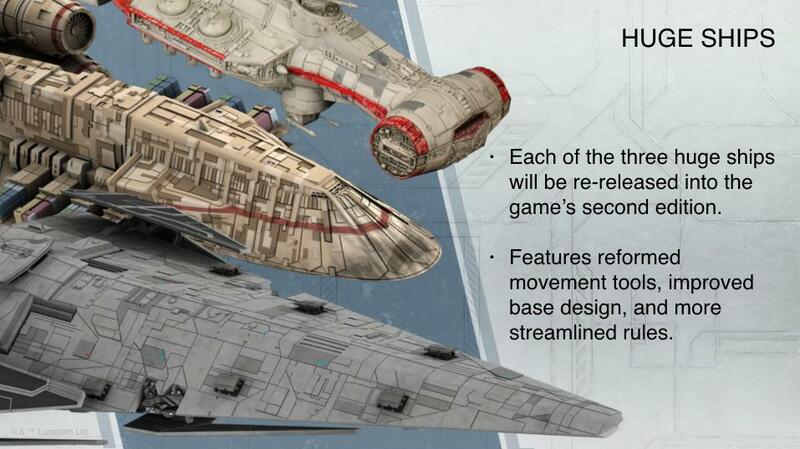 FFG provided the following details regarding X-Wing Epic Battles. You can’t have Epic Battles without huge ships so FFG will be re-releasing the Imperial Raider, Tantive IV, and CR-90 Corvette. These huge ships will include revised rules, a reformed movement tool, and improved base design. 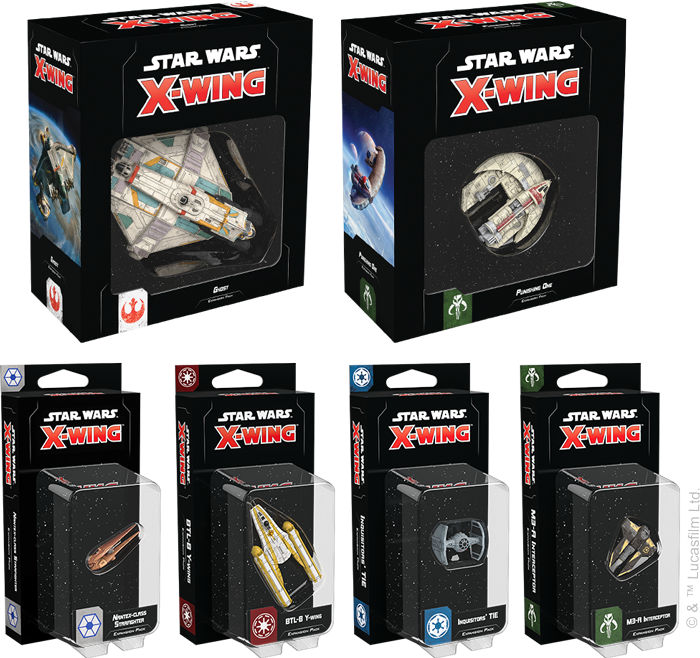 As if Epic Battles weren’t enough, FFG announced that X-Wing Wave V will hit the tables in Q3 2019 with a mix of re-release and new ships including the Nantex-class Starfighter and the BTL-B Y-Wing.